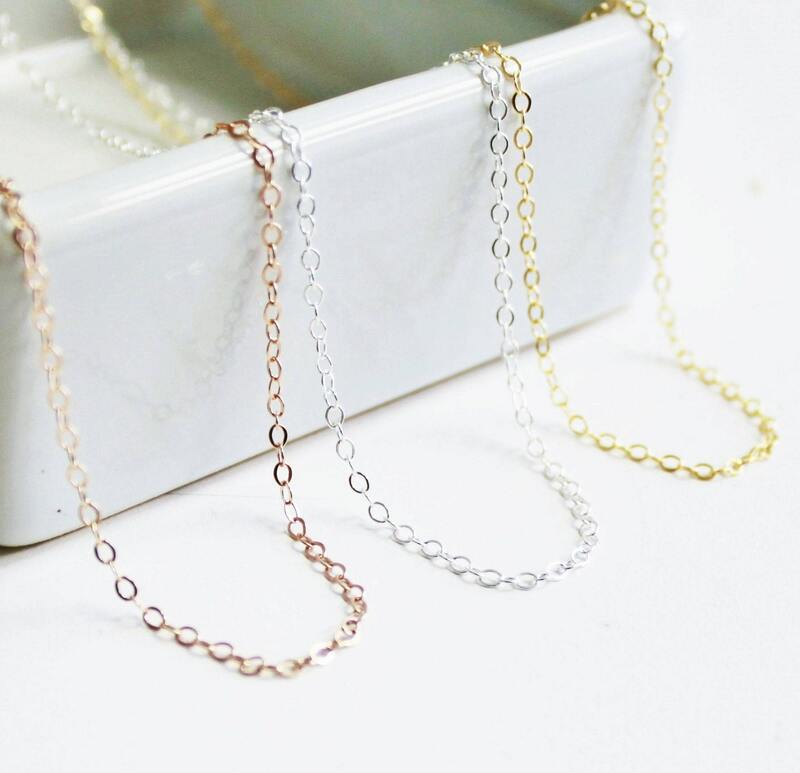 Perfect for layering or if you need to replace a necklace. 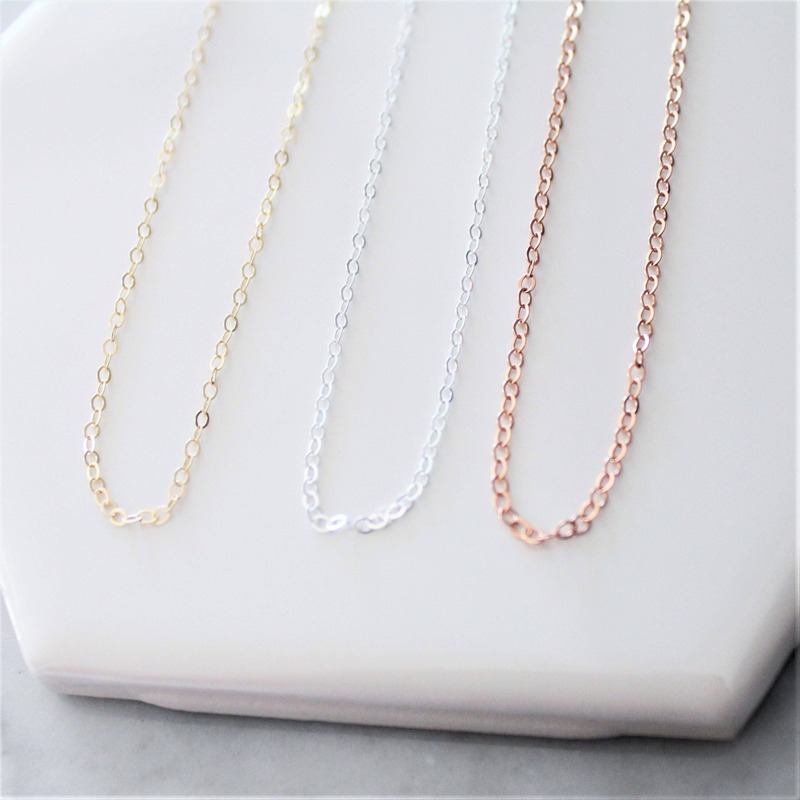 Available in 14kt gold filled, rose gold filled or sterling silver in your choice of length. 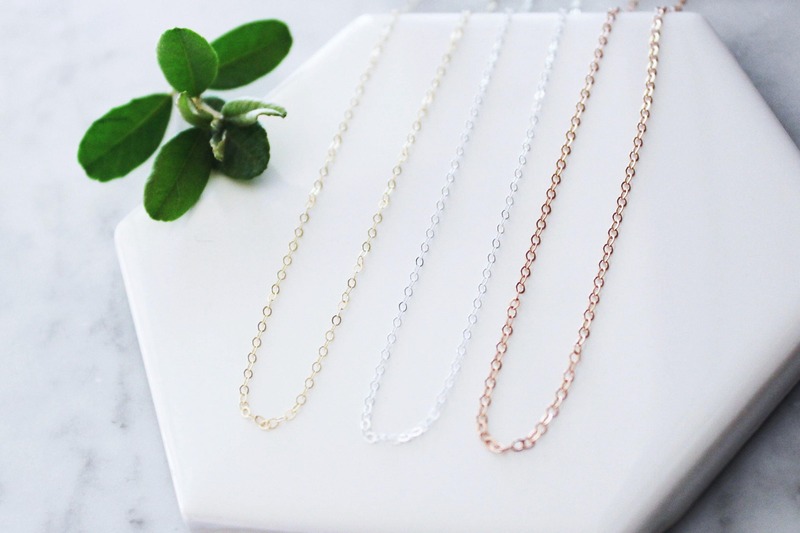 A high quality shimmering link chain in your choice of metal. Carefully choose your length and metal under the drop down length menu. Choose a lobster clasp or spring ring closure. Very nice necklace, thanks for fast shipment! Lovely, lovely necklace!! Such good care is shown with the packaging, wonderful attention to detail. You can't go wrong with this shop!